What is a 'Gene Drive' - the Hottest New Thing in Science? I never cease to be amazed by the crazy things that otherwise intelligent people are willing to believe. Two years ago, Newsweek ran a cover story titled "The Plots to Destroy America," which described the troubling beliefs -- from 9/11 trutherism to Obama birtherism -- held by so many of our fellow compatriots. 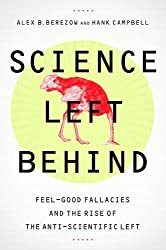 The author worries that rational public discourse is threatened because of how widespread and commonplace conspiratorial beliefs have become. Conspiracies, thankfully, are not very likely to be true. As I wrote for BBC News, math research shows that any given conspiracy is prone to fall apart because one of the conspirators eventually will blow its cover. People aren't very good at keeping secrets, and the more conspirators necessary to keep a conspiracy going, the more likely it is to unravel. The problem is compounded by outside forces, such as journalists, investigators, and regulators, who are always on the lookout for suspicious activity. Imagine just how many thousands of people would be necessary for Big Pharma to suppress a cure for cancer, a shockingly common conspiracy theory. David Grimes from the University of Oxford estimates that at least 714,000 people at eight different pharmaceutical companies would be required to pull that off. And that figure doesn't include employees at smaller companies, academic scientists, the FDA, or health journalists. There are also examples of real conspiracies that were discovered, defying the notion that gigantic conspiracies can last for a long time. A recent example, discussed in the journal Nature Biotechnology, was the global heparin crisis. Heparin is a vital, life-saving chemical used in hospitals all over the world as a blood thinner. Its supply chain, as the New York Times describes, was long, complicated, and poorly regulated. 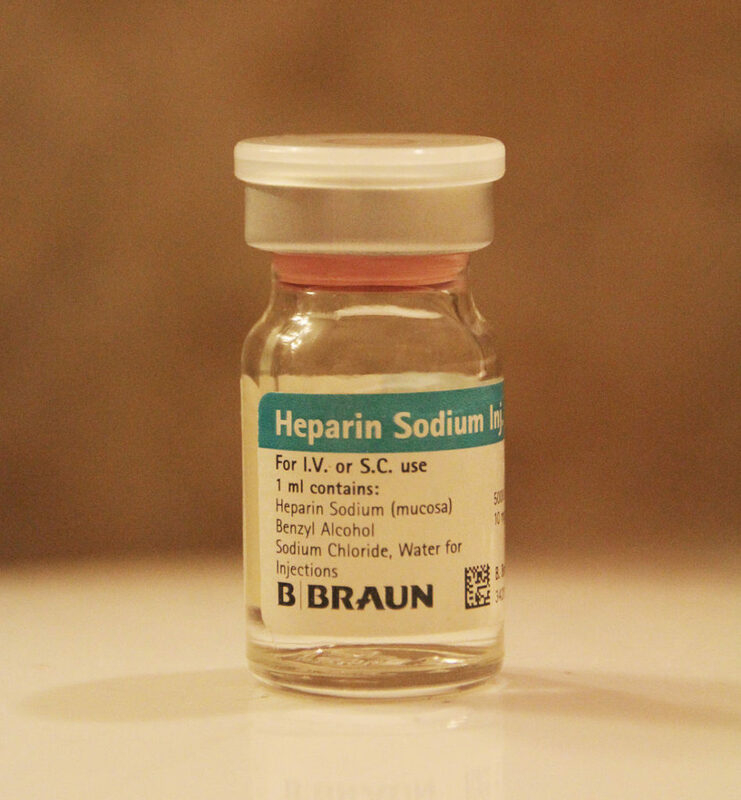 Heparin is derived from pig intestine, and much of this raw material and processing occurs in China. As shown, the crisis began in 2007-08, when several dozen people died and hundreds of others had allergic reactions to the adulterated heparin. This spurred the FDA to action. 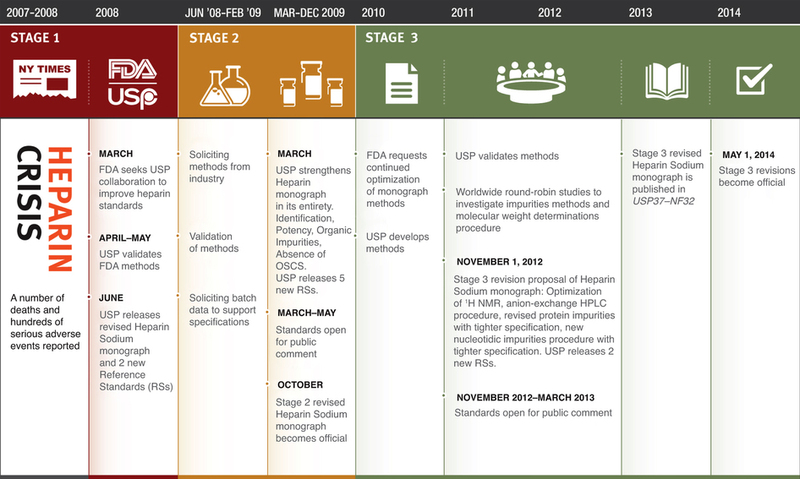 By the end of 2009, the FDA had already worked with the pharmaceutical industry to create superior quality control methods that could detect adulteration or other contamination of heparin. Following yet more analysis and international collaboration, a new set of safety protocols was finalized in 2014. 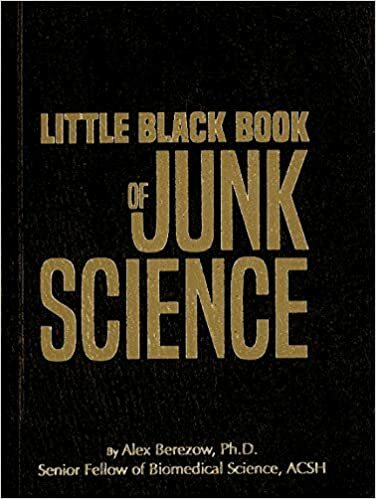 The authors concluded, "The FDA's responses to the 2008 heparin contaminant crisis were swift and comprehensive." 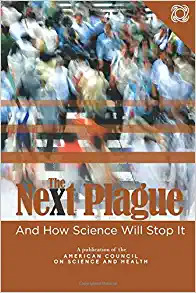 This story should put to rest any notions that there is a conspiracy to suppress a cure for cancer, to control your mind with fluoride, to hide a link between vaccines and autism, or to treat Americans as "guinea pigs" for GMOs. If there was any truth to those beliefs, somebody would have uncovered it by now. So you should sleep better at night, knowing that conspiracies are hard to pull off.